messaging, image, user experience and brand values. It is important for a brand or organization to have a role dedicated to maintaining and developing this consistency of engagement with their audience. I was excited to have the opportunity to guide the creative direction and branding for FULL BLOOM 2017. 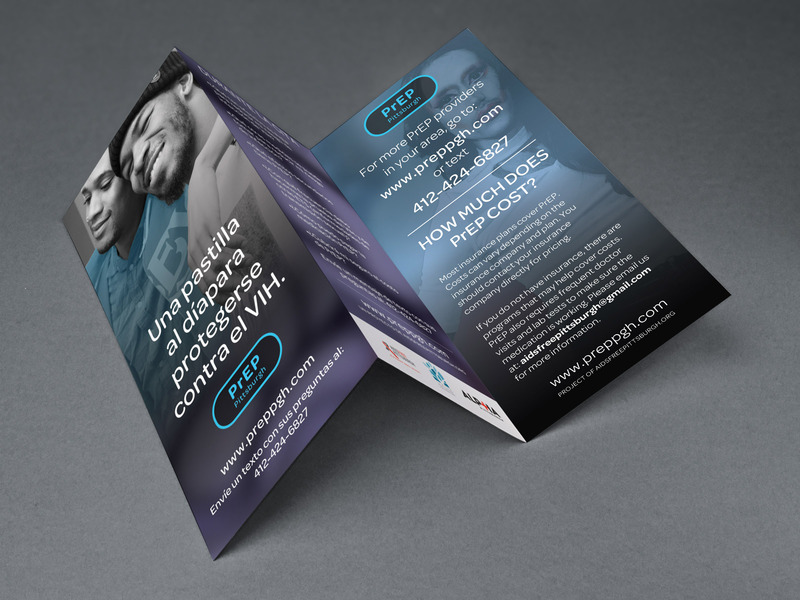 My services included producing a variety of print materials for the event as well as digital assets. 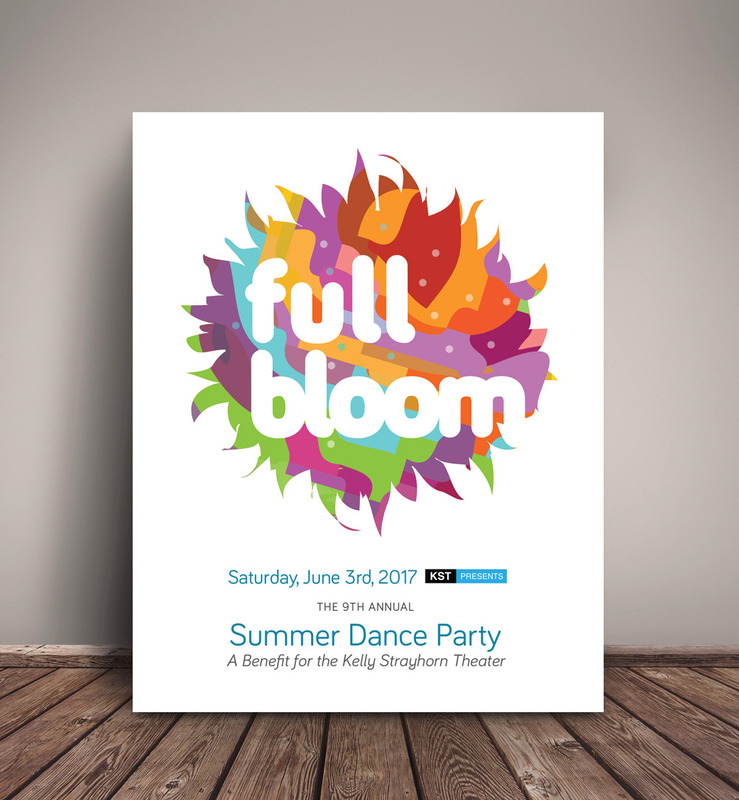 Full Bloom is the Kelly Strayhorn Theater’s annual benefit bash and celebration of summer in the city! Every June, East Liberty heats up as crowds from all corners of the city converge at Full Bloom for live performances, food and drinks from the East End’s best bars and restaurants, and a dance floor that’s home to the best movers and shakers in the city. This CPA firm hired me to guide their creative direction and branding, as well as designing/developing a new website. 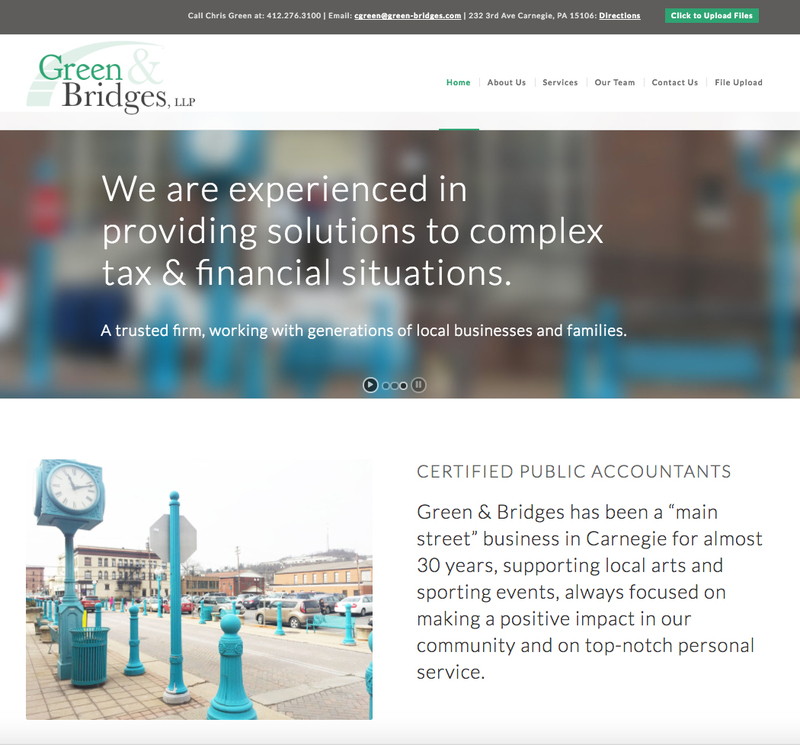 Green & Bridges is a full-service accounting firm, offering a broad range of services for business owners, executives, independent professionals, and families. The CPA firm has been a “main street” business in Carnegie for almost 30 years. This transportation company needed to find more qualified CDL drivers to fill open positions. 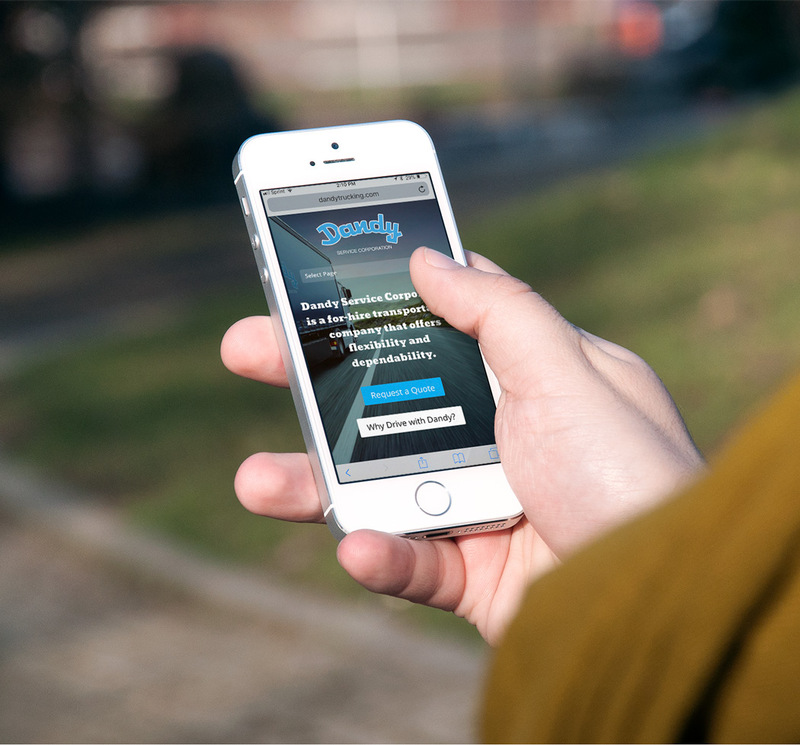 In the competitive landscape of hiring professional drivers, Dandy needed to build their brand in a way that engaged and attracted top talent. I developed a digital marketing/branding campaign and mobile responsive website to increase application submissions from qualified candidates. 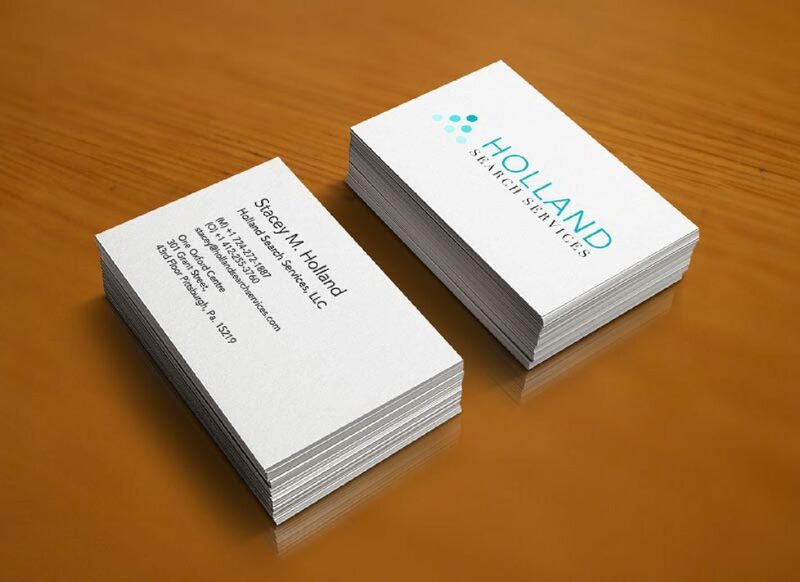 Holland Search Services hired me to create their logo and creative direction, as well as print materials and website. The company has Twenty-four years of executive search experience based on empirical research in assessing and predicting human behavior to deliver what is most important: great candidates who hit the ground running and deliver significant investor returns. 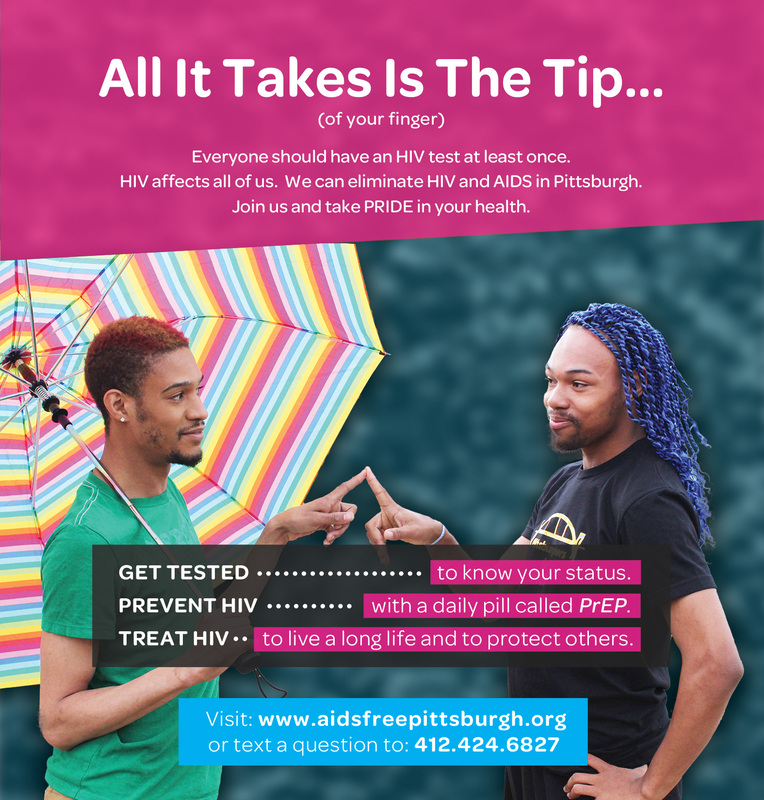 I worked with AIDS Free Pittsburgh to design and develop various resources including: website, brochures, wallet cards, and posters. 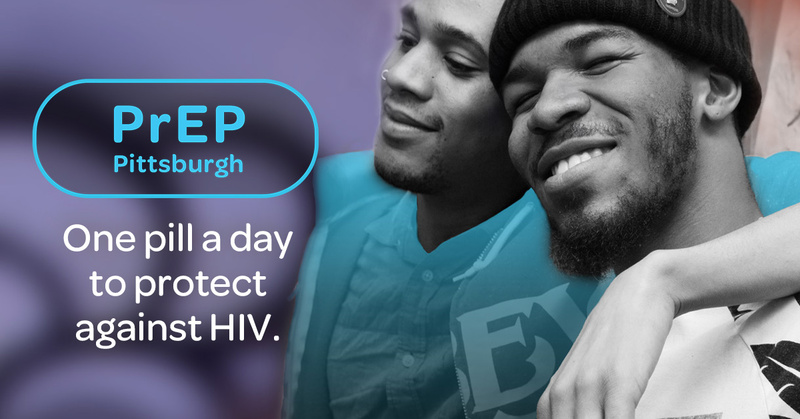 The campaign was based around Pre-Exposure Prophylaxis (PrEP) to provide information and where to access PrEP in Allegheny County, PA.
PrEP is a pill that can reduce your chances of becoming infected with HIV by over 90%, if taken daily. PrEP (brand name Truvada) is given to people who are HIV-negative, but who may be at risk for contracting the virus.